เสาหลัก : แป็ปเหล็กกลม ขนาดประมาณ 1.5 นิ้ว หนา 3.2 มม. ขั้นบันได : แป็ปเหล็กกลม ขนาดประมาณ 0.5นิ้ว หนา 2.5มม. 1. Major Pole : Metal Steel Round Tube size 1.5 inch Thick 3.2 mm. 2. Staircase : Metal Steel Round Tube size 1.5 inch Thick 3.2 mm. Hi-Light ! The MINI Ladder Model is knockdown, light weight, comfortable to moving, easily to using. Anyway, MINI aleady should taller within 3 metre, can running only horizontal, disable to running on the corner, but we already knockdown to easily. 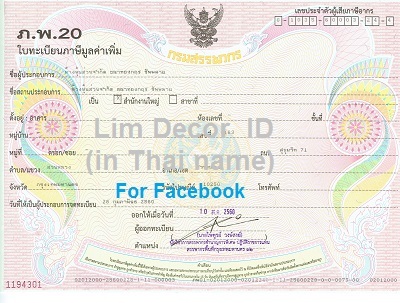 The Rates are in Thai Baht, and subject to change without prior notice, also you can contact later. Leader of all kinds of Gate, and Remote Control. There are Metal Gate, Stainless Steel Gate Grade304, Alloy Gate, Wrought Iron Gate, Stainless door, metal door, alloy door, alloy chair, bench, furniture, Brass Gate, Rolling Shutter Gate etc. Addition we are professional of Roof, Handrail, Banister, Railing, Curved window steel with window screen, Aluminium Glass, Alloy Furniture, and Made-To-Order such as, Rack, Abour, Ladder for swimming pool, Ladder for Shelf, Kitchenware, ladder, book shelf, low-bar, Cabinet, Shelf, Chandelier, Swing, Bookshelf stand etc. About services have Stainless Turning, Cutting, Rolling, Molding, Collapsing, Pole Coating, Plating. Most Important, We concentrate in after sell service. Our professional consultant, and repairman team already pay service. We able repair in all troubles for example, remote control, gate repairing, gate re-size, gate moving, colouring, polish.